In another great new initiative at my school this year, we have begun a 1:1 mentoring system for our students in Year 5-7 as part of the Middle Years Programme we offer. The students have been assigned mentors within the Middle Years teaching staff. Every week the student sits down for a 1 on 1 mentoring session with the teacher for 10-15 minutes. This process began on day 1 and has been a hugely powerful process. It has been an insight for teachers into the thoughts and actions of students across the Middle Years. The process that we are following is similar to the process being followed by our staff coaching system (please click here to view my blog post on staff coaching at my school). Student’s and their mentor met within the first 3 days of school to have a discussion about their holidays and explain the mentoring process. The students were issued a ‘learning log’ in which all meetings and discussions are recorded and it is a place for them to write their achievements and frustrations through reflection times (which we provide them with at various times throughout the week). During this first session we discussed goal setting and gave the students some time to go away and think of what they really wanted to achieve this year and identify some areas that they know they know to improve on this semester. In week 2 the students came back for their 2nd mentoring session (assigned by their mentor – mine are every Wednesday afternoon and the students know when to come to my office). In this session we used the iSMART model to help set specific targetted goals (as explained in my staff coaching blog post). The students were then emailed (with a cc email to their parents) of the goals that were set, how they know they will achieve them and what they can do to get there. Since then we have met every week and in each session we discuss the ‘ups and downs’ of the week and reflect on the progression of goals. I come up with some suggestions and examples of things they can do to help (e.g. websites, activities, games) and we record all interactions in their learning logs. The goals go directly to the students ILP (Individual learning plan) which every student in my school receives as part of our goal setting process. I will blog about this soon but to clarify at this point it is different to an individual learning programme. It is a point of difference for our school and all of these processes are extremely powerful motivators. It has been great to see the reflective shift in the learners (and staff) and I can’t wait to give you more updates as our process continues this year. I would love to learn about what you do in your school – please leave a comment and I look forward to our interaction. This is powerful. Congratulations for having the insight and tenacity to implement. I am at a smaller school in Petone, Wellington. While we only have 1.6 teachers to our 35 Intermediate age students, we have developed a similar system tto this. 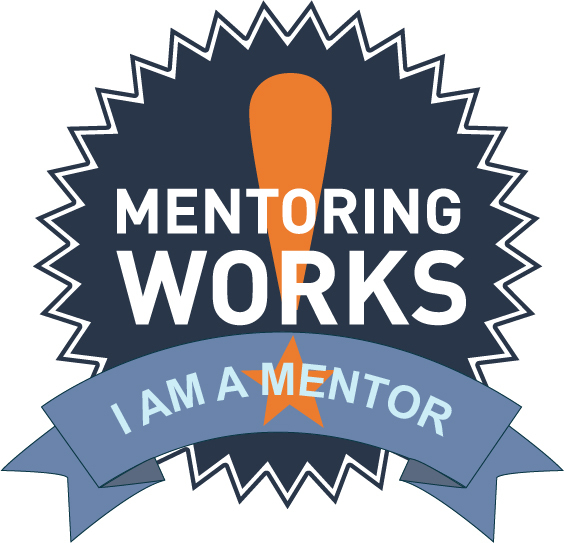 (without specifically labeling it mentoring). We use a web tool called Hojoki to track students learning towaerd self identified goals. Students set up a hojoki account and then invite both teachers to be a partner in a workspace (One teacher becomes the main ‘mentor’ while the other can still track prpgress – ie we have half the class each). We dont have class time to meet with every students for this capacity but Hojoki has alloweed this conversation to take place digitally. Our next step is to get parents linked up to their son/daughters accs. I am not a creator of Hojoki and am not trying o sell it to you – in fact its free. and its definitly not perfect, for some reason we have major difficulty getting more than ten comps online at once (while we can get 15 comps to view other sites at the same time..? But it has proven to be fantastic in that it helps us have this learning conversation in a way that is generally pretty easy, has a record and is eaily accessed. Thanks for the post, you now have me thinking on how we could add a mentorship aspect into our hojoki learning goals format. Great post Craig! We do a similar thing at my school with personalised learning plans for Indigenous students. It involves literacy & numeracy development through goal setting, and also relationship building between teachers, students and parents. Do you find any difficulties with your mentoring program? Is staff engagement an issue or is it mandated by leadership? Thank you all for the great feedback. Love it!